Welcome to the first Living In Asia news roundup. 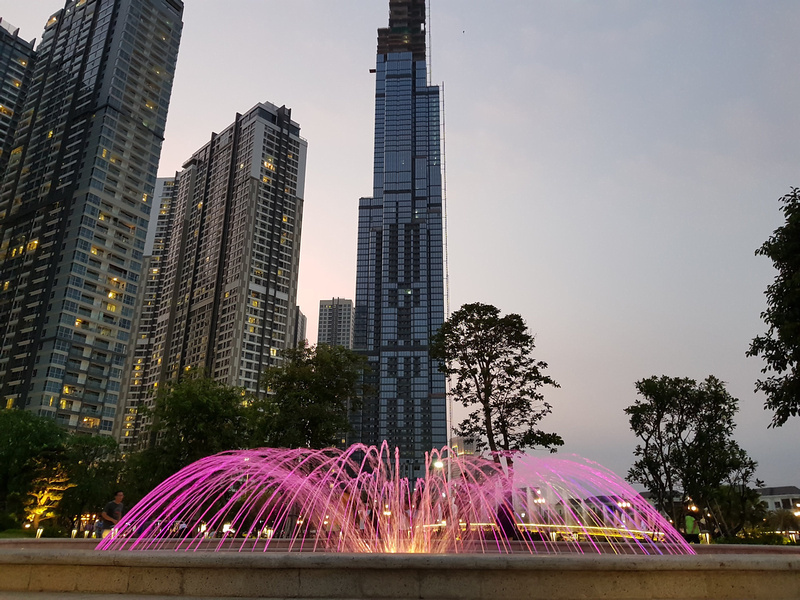 In the course of researching for this site I bookmark lots of articles related to urban design, heritage, infrastructure, and transport in Asia. I’ll be posting the most interesting articles in this news section once a month, and if I find that there are more articles I will make it more frequent. If you like this sort of news, or know someone who would, subscribe to the newsletter for updates. This Cambodian city is turning into a Chinese enclave, and not everyone is happy – I was in Sihanoukville in January (AKA the New Macau of Southeast Asia), and this story is getting more worldwide attention. Why Cambodia’s beach town Sihanoukville could be the region’s next big tourist hub – Another take on the Sihanoukville/China story. Plan calls for a city in every district – New city mania reaches Cambodia. At this point though it is just a plan, with no details of the cost or who would pay for it. 25 years on, Hong Kong’s Kowloon Walled City still evokes awe and revulsion – File under “Places I wish I had seen”. 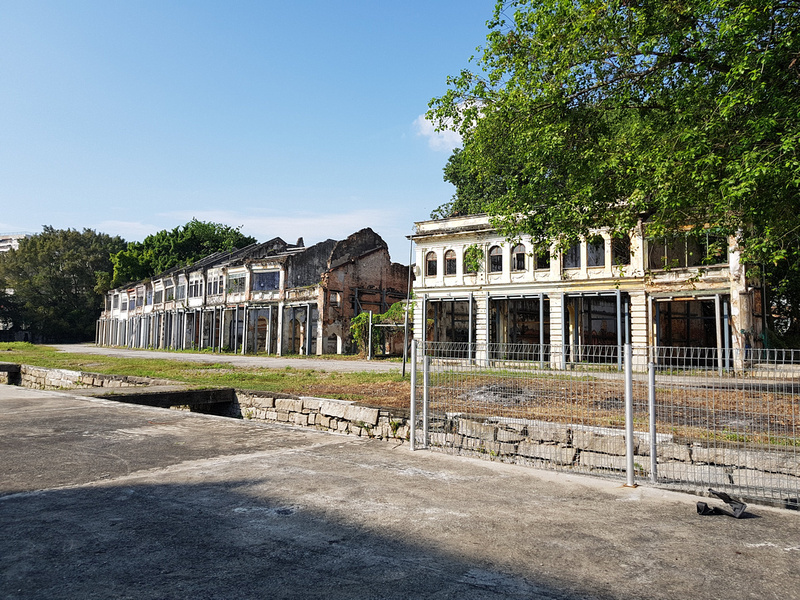 Prangin canal to be rehabilitated, Sia Boey renewed – In a good news story for heritage conservationists in Penang, the ruins of the Sia Boey Market will be transformed into a market and open space. A Malaysian insta-city becomes a flash point for Chinese colonialism — and capital flight – Just as Sihanoukville is being set up to be the Macau of Southeast Asia, Johor Bahru is becoming the Shenzhen of Southeast Asia (at least in terms of being positioned opposite a trading and financial powerhouse). Malls facing meltdown as glut continues – if you thought there were too many malls in KL, then you were not mistaken. Bridge to Labuan in 2023 – A plan to connect the island of Labuan to Sabah with an 11 km bridge. For comparison the Penang Bridge is 13.5 km and the Penang Second Bridge is 24 km. Development co to build new city west of Yangon river – The proposed government project will be twice the size of Singapore. It seems that Naypyidaw didn’t put them off trying again. What is urban design’s role in creating a competitive digital economy? In conquering the sea, Singapore erases its history – a look at reclaiming land in Singapore. 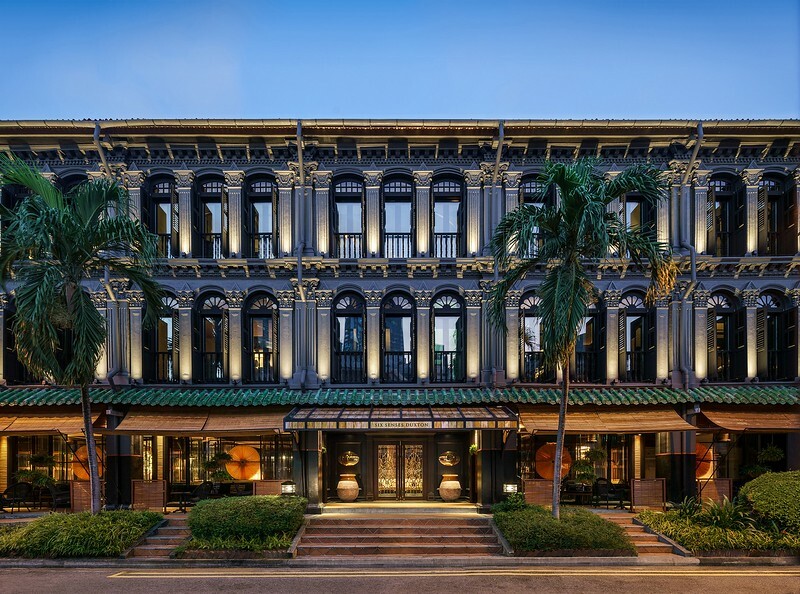 Luxury hotel Six Senses Duxton to open on April 15 – Bangkok-based hotel chain Six Senses will be opening a new hotel in a restored row of shophouses in Singapore. I can only hope/dream that they come to Saigon and restore one of the few remaining intact shophouses. Cabinet approves high-speed train project linking 3 main airports – A train linking Don Muang, Suvarnabhumi, and U-Tapao (near Pattaya). This has been proposed several times and so far it’s still light on details. Abandoned Saigon skyscraper to go under the hammer – One of the towers featured on the stalled/abandoned construction projects in Saigon is Saigon One. The tower was abandoned before completion in 2012, and after being seized by the government it will now be auctioned off. Topping out ceremony held for Vietnam’s tallest tower – Standing 462 meters, the Landmark 81 tower is among the world’s top skyscrapers. It’s also now the tallest building in Southeast Asia, taking the crown from the Petronas Twin Towers. 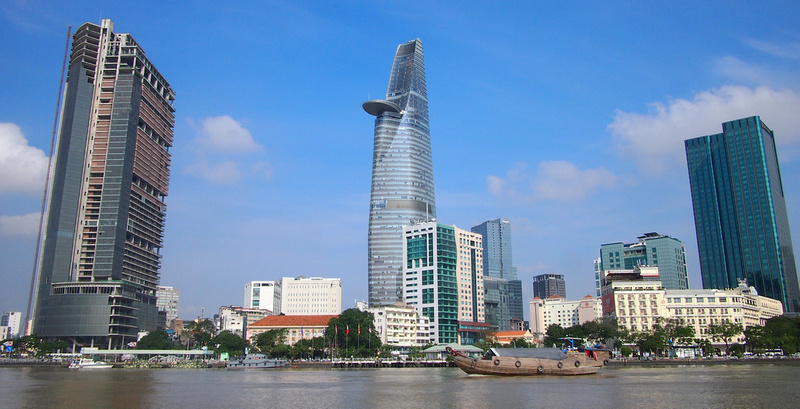 Ho Chi Minh City office rents set to soar – There might be an oversupply of new apartments in Saigon, but Grade A office space is in short supply. 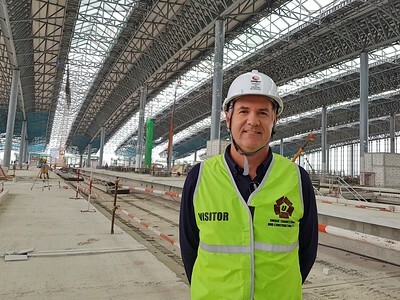 Vietnam to use French consulting firm’s plan to expand largest airport – a new terminal and cargo area for Tan Son Nhat Airport. Private buildings encroach on Vietnamese national roads – Much of Vietnam’s footpaths are eaten up by illegally expanded property.